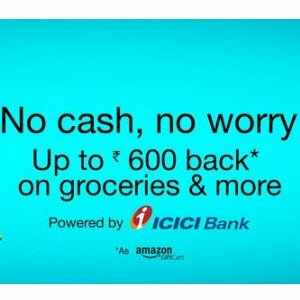 Amazon Super Value Day–Groceries & Daily Needs Shopping Upto Rs600 Back & Free Amazon Gift card. 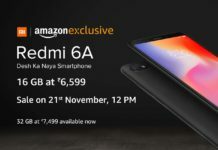 Amazon is again come back with a new deal that’s Super Value Day. It’s Amazing Amazon Super Value Day because amazon is giving Rs 600 back and Free Amazon gift cards on shooping. The product list covers all categories of day to day needs like Tea, Coffee, Detergent, Diapers, Pet Supplies, Skin & Beauty car & more including all major brands like HUL, Horlicks, Dabur, Ponds, Garnier etc. Free Rs. 100 Amazon Gift card on Rs. 1000+ Purchase, Free Rs. 200 Amazon Gift card on Rs. 2000+ Purchase or Free Rs. 300 Gift Card on Rs. 3000+ purchase. ICICI Bank Credit and/or Debit Cards Users: Additional Rs. 100 Amazon Gift card on Rs. 1000+ Purchase, Rs. 200 Amazon Gift card on Rs. 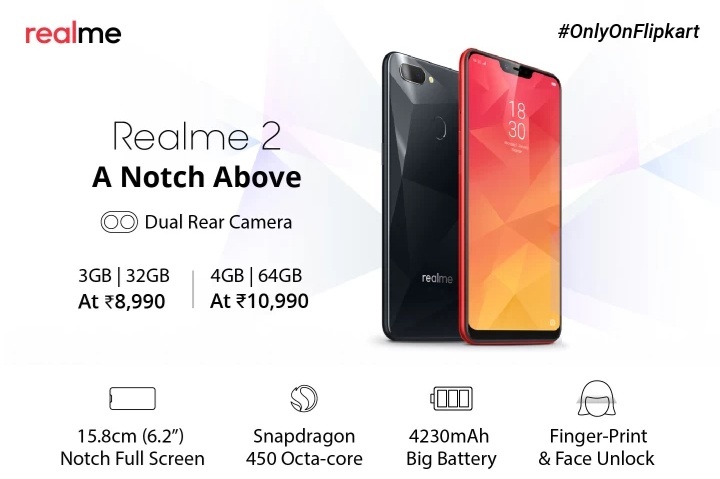 2000+ Purchase or Free Rs. 300 Gift Card on Rs. 3000+ purchase. 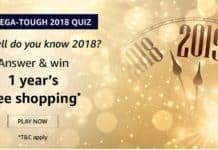 HDFC Bank Debit Cards: 5% cashback (upto Rs.500) in form of reward points Terms and Conditions. Login or Register in Your Account. Your free gift card will automatically added in your account Within 60 days. TRESemme Hair Fall Defence Shampoo, 580ml x 4 quantity + Rs. 100 Amazon Gift voucher (For ICICI cards additional Rs. 100 Gift voucher) Rs. 1224. Buy Surf Excel Matic Front Load 2 Kg x 3 quantity + Rs. 100 Amazon Gift voucher (For ICICI cards additional Rs. 100 Gift voucher) Rs. 1185. Surf Excel Easy Wash Detergent 4 kg x 3 Quantity (Save 10% by clicking Collect coupon & save) + Rs. 100 gift voucher (Extra Rs. 100 Gift voucher for ICICI users) at Rs. 1212. Tide Plus Detergent Powder 6 kg x 2 Quantity + Rs. 100 Amazon Gift voucher (For ICICI cards additional Rs. 150 Gift voucher) Rs. 1136. 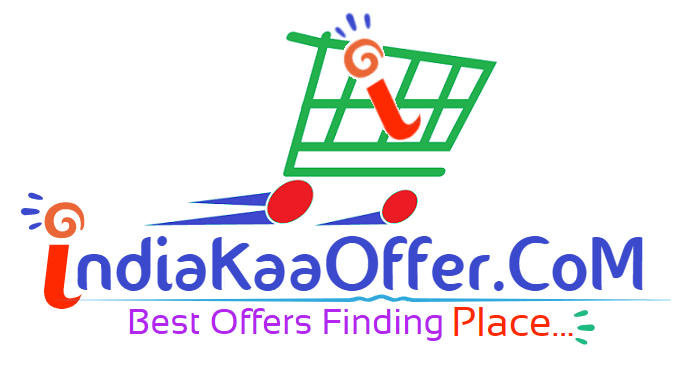 More Suggest Deals Are Coming…..